You can ask for the removal of authors'/illustrators' images, and light novels' covers, characters and characters' images in this thread. - The image is not the author's/illustrator's image. - The author's/illustrator's image is of low quality and can be replaced with a higher quality one. - The author's/illustrator's face is not totally visible. - The cover has already been added. - The cover is not a cover related to this light novel series or is a totally unrelated image. 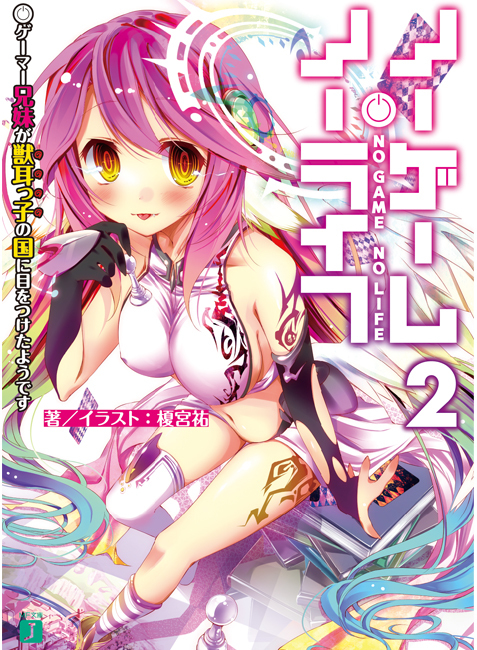 - The light novel cover is of low quality and can be replaced with a higher quality one. - The cover is the cover of the licensed light novel series, and not the cover of the original Japanese light novel series. - The character has already been added. 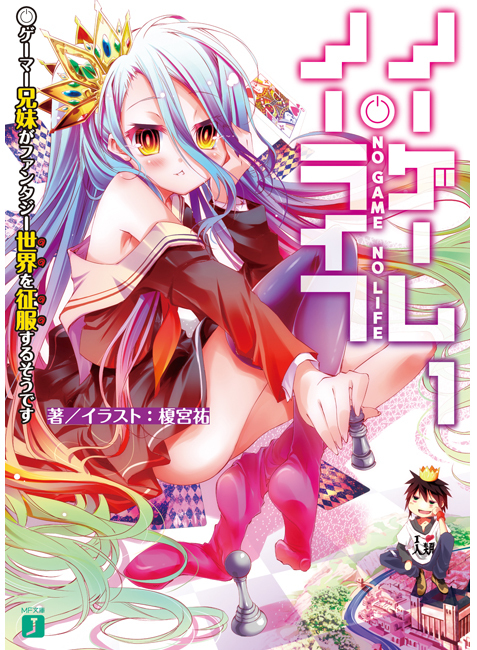 - The added character is unrelated to this light novel series. - The character's image is not related to this character (an image of a different character or totally unrelated image). - The character's image is of low quality and can be replaced with a higher quality one. - The character's face is not totally visible. Suggestions/additions/modifications to these rules are welcome. Hi, I'm not sure if this is the proper place to post this, but I accidentally made the author page "Maruyama Eiji" when it should have been "Maruyama Hideto." Can you delete the unnecessary page? (05-10-2012, 02:42 AM)Amazing Buffalo Wrote: Hi, I'm not sure if this is the proper place to post this, but I accidentally made the author page "Maruyama Eiji" when it should have been "Maruyama Hideto." Can you delete the unnecessary page? For now this is the right place. Thanks, it was removed. Edit: I'll probably create a thread for deleting authors/illustrators/light novels. Could you replace the cover of Itsuka Tenma no Kuro Usagi's Volume 11 by this one? (11-11-2012, 11:32 PM)Mecasonic13 Wrote: Could you replace the cover of Itsuka Tenma no Kuro Usagi's Volume 11 by this one? Thanks, the cover got replaced. You'll be able to see the new image after you clear your browser's cache. Could you replace the cover of Virtual City DT's second volume by this one? (04-01-2013, 10:28 PM)Mecasonic13 Wrote: Could you replace the cover of Virtual City DT's second volume by this one? Thanks, the cover was replaced. Please clear your browser's cache to see the new one. Could you replace the cover of Biscuit Frankenstein by this one? (08-01-2013, 03:33 AM)Mecasonic13 Wrote: Could you replace the cover of Biscuit Frankenstein by this one? EDIT: Upps, nevermind, just realized that it's resized automatically so i thought it's a small one. I'm really sorry for the annoyance caused by this post.